Happy Bank Holiday Weekend!! There are some very exciting events happening in London this weekend, one of which being the Birchbox and Selfridge collaboration. 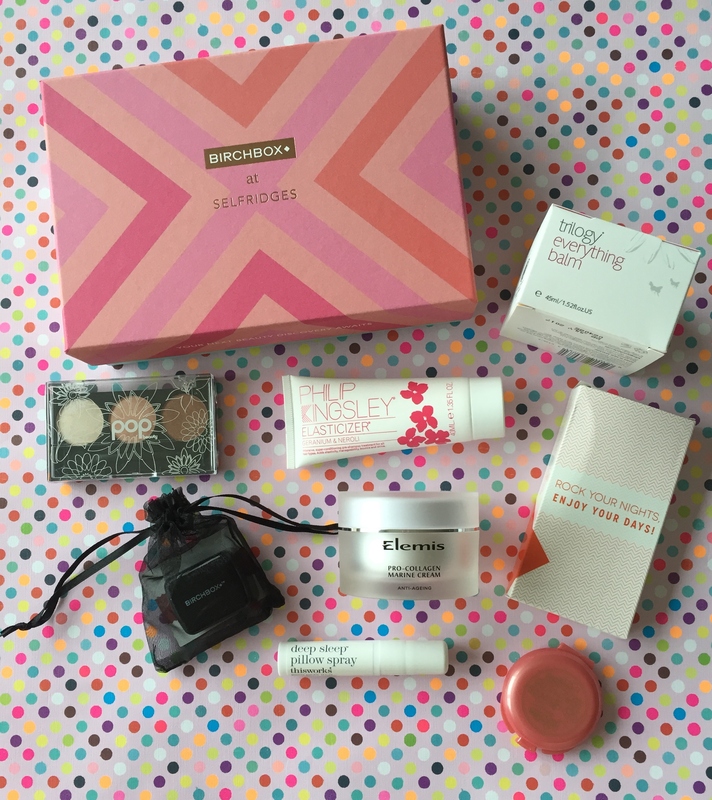 To celebrate Birchbox’s 5th birthday, from 28th August until 27th September, you can build your own Birchbox in Selfridges London. I know, how awesome is this?!! Choosing 6 items from a selection of 24 high quality items, this box is truly personal to you and is only £15. Additionally if you are a subscriber and take with you the email which you would have received notifying you of the event, you’ll also score an extra 2 free items. Bonus! Don’t worry though, if you don’t live close to London, on the website around September 21st you will be able to purchase a limited edition box. So keep your eyes peeled for that one. From the selection of items, you are able to choose two make up products as well as one from the skin care, body care, hair care selection and a beauty treat. Brands include Elemis, Lord and Berry, The Balm, Philip Kingsley, Bliss and This Works. Below is the full menu of choices. This stuff is ah-maz-ing!! I’ve never come across a stain quite like it. It lasts all day and is such a pretty posy pink. 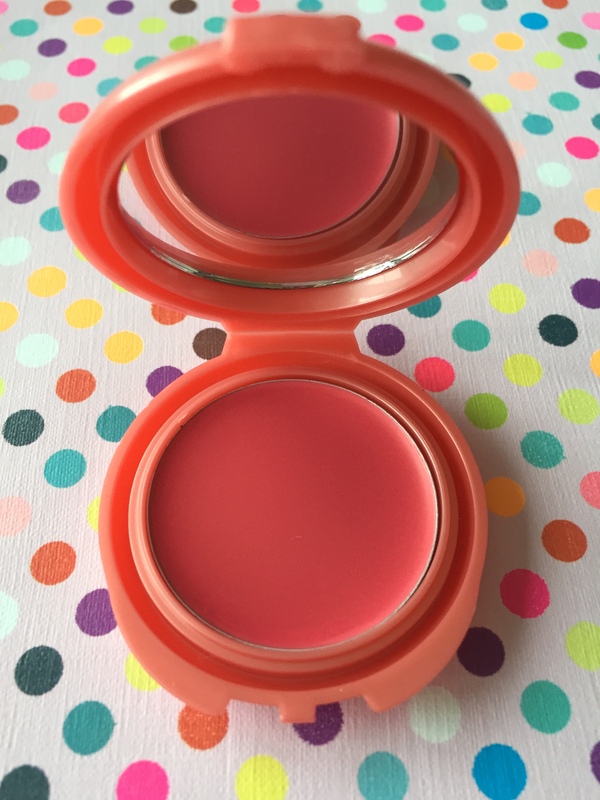 It gives cheeks a healthy glow and is perfect for wearing alone or over foundation. 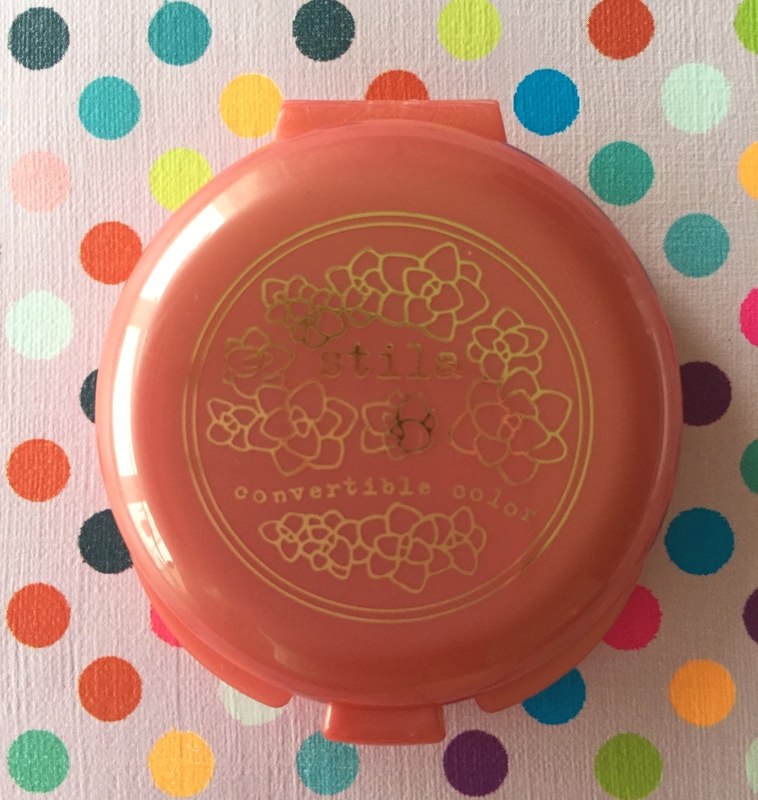 It’s perfect for popping in your handbag and the packaging contains a mirror which is handy for on the go top ups. 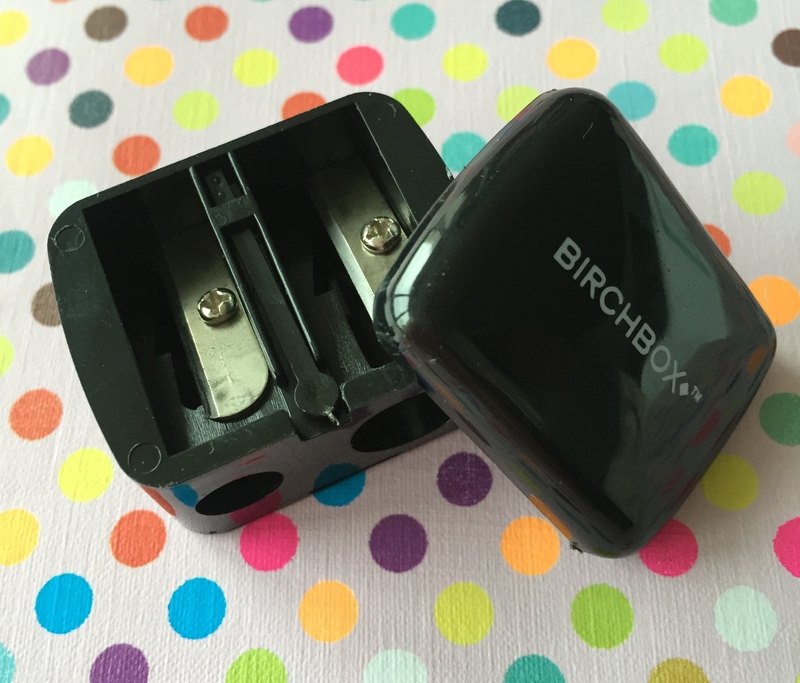 I’ve received this item in a previous Birchbox however it is the perfect size for taking with you to work, whilst travelling etc. The three colours compliment each other and you can create a very neat smoky eye. 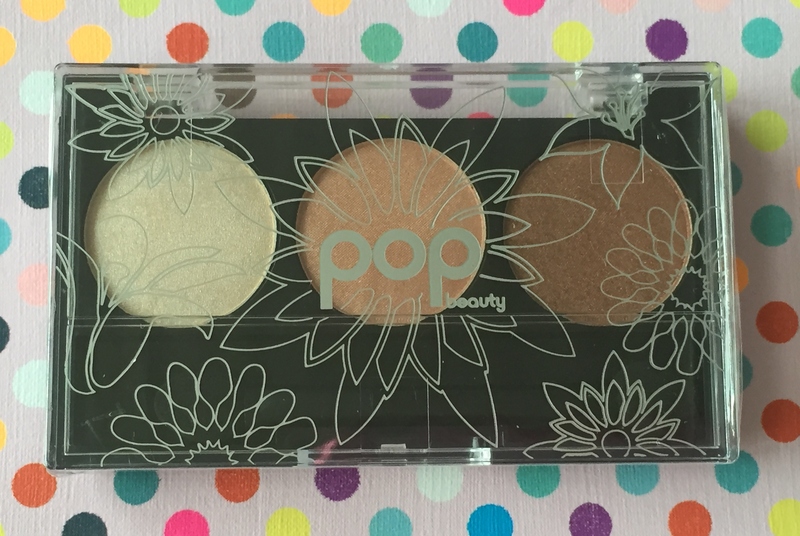 The palette is called Peach Parafait and consists of a champagne, bronze and peachy bronze hue. This was the main reason for getting the box. 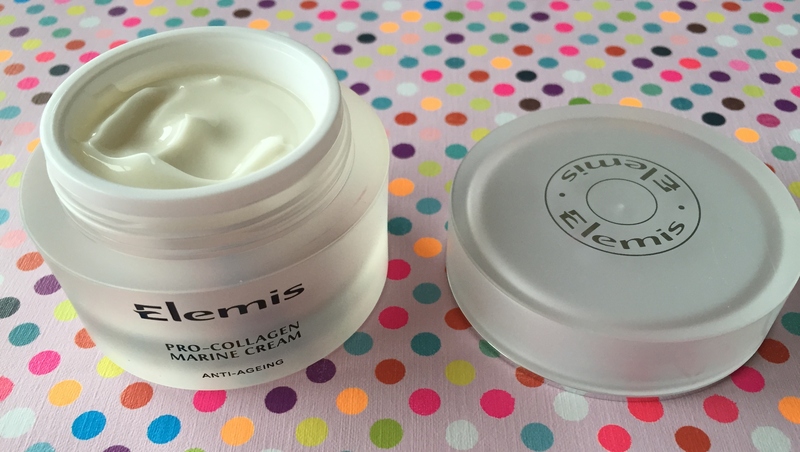 I swear by this moisturiser and although it is very expensive for the full sized pot (Retails around £80), this product works wonders! It is incredibly hydrating and leaves skin feeling silky smooth. It smells very fresh, helps to reduce the appearance of wrinkles and with continued use, it improves the radiance of your skin tone. I think that this was the best value product in the selection as it is a healthy sized sample at 30ml. 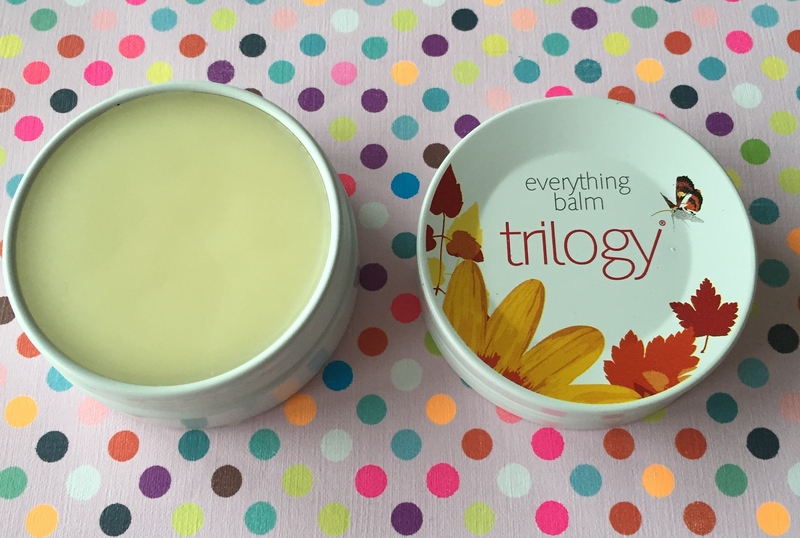 Again another healthy sized sample at 45ml, this balm is nourishing and protecting for the face and body soothing dry parched skin. It can be used as a lip conditioner, for cuticle care or even a melting massage oil. The uses are endless. It contains rosehip, manula, coconut and jojoba oils, manuka honey and pawpaw. This is the geranium and neroli version of a cult favourite. 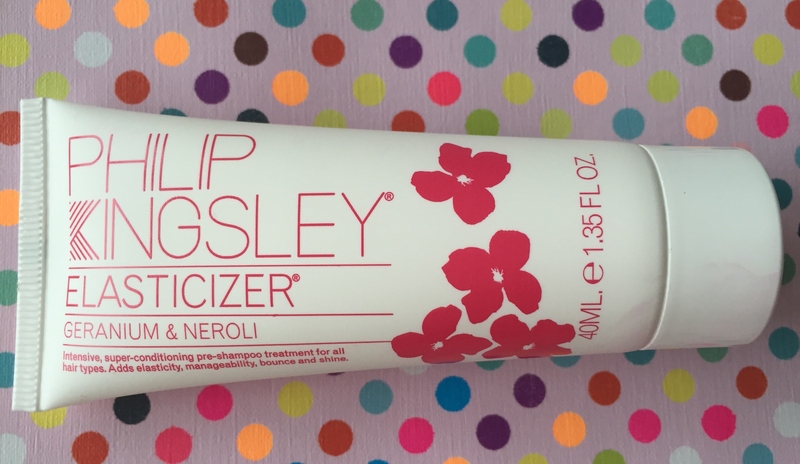 It has a delicious smelling scent and is a pre shampoo intensive conditioning treatment that will add elasticity, bounce, shine and manageability into most hair types. As someone who has fine hair but a lot of it, this works a treat and you definitely notice a difference after the first use. I have seriously wanted to sample this product for so long but never got around to purchasing it. It is a pillow spray which is infused with essential oils of lavender, vetivert and wild camomile to soothe the body and mind. Studies have proven that this will make you fall asleep faster, have a non interrupted sleep and wake up feeling refreshed in the morning. I want to try this for a few days running to see the results for myself. It does smell lovely with a hint of citrus. These were both the free subscriber gifts and they couldn’t come at a better time as I needed a new sharpener. I recently bought one and somehow I’ve lost it! 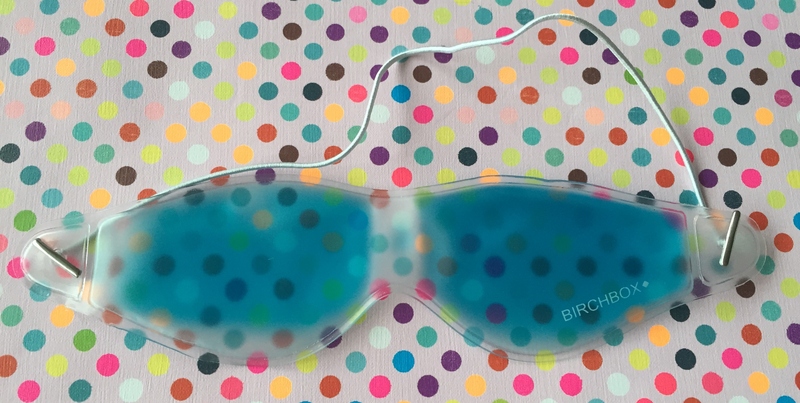 The cooling eye mask is a brilliant way to relax after a hard day in the office or as a pick me up first thing in the morning. I keep mine in the fridge to make it cooler and for added results. It’s a great way to brighten eyes in the morning. So there you have it. These were my choices however I think it’s great that everyone can create something specific to themselves. As you know with beauty boxes, there’s usually the odd item that’s a miss however this way everything is a winner. Hopefully Birchbox will do more events like this throughout the UK so that everyone, not just us Londoners, has this amazing opportunity. Let me know your thoughts on the selection of products, your thoughts on what I picked and if you would choose anything different. 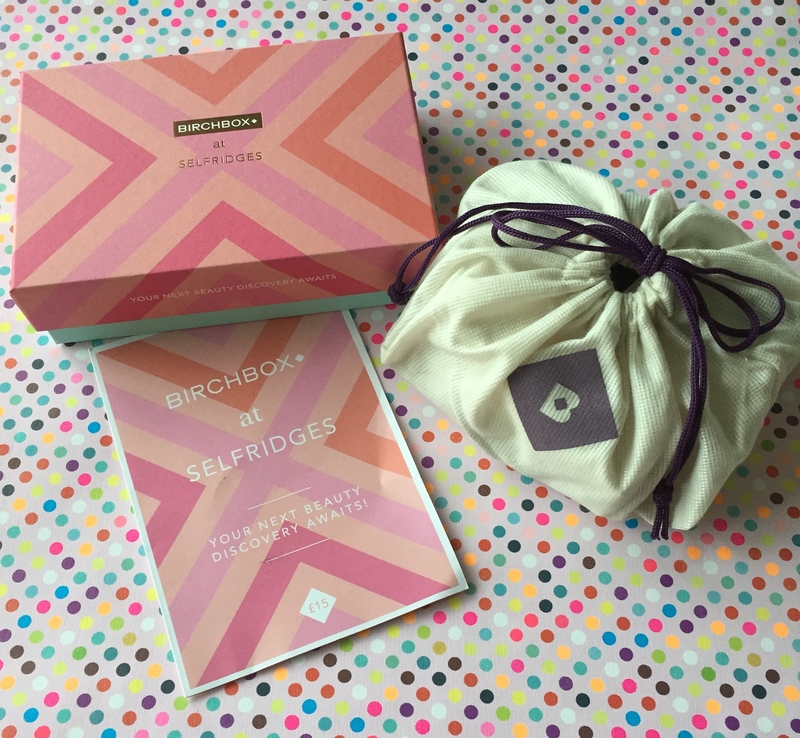 Also if you fancy signing up to Birchbox, please feel free to use my referral link It will entitle you to £5 off in the Birchbox shop which can be redeemed against any of the products there. 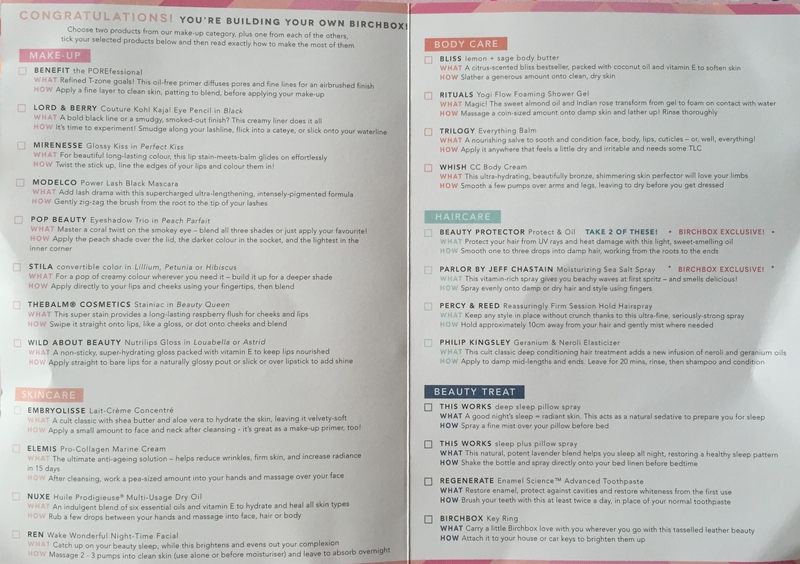 I had the opportunity to visit the Birchbox store in NYC and I had a blast and scored some amazing products. I would love to be able to visit London!!! You picked some really good products. The pillow spray is interesting. This is AMAZING. Such a great box! I love your picks. What an amazing way to celebrate an anniversary; lucky you and I LOVE your little snags, especially the cheek and lip stain.